On the evening of Monday, June 11th, at around 7:15 pm, a two-vehicle crash occurred near the Port of Harlingen that left one person dead. According to Texas Department of Public Safety troopers, a white Freightliner truck tractor tanker trailer traveling west failed to yield the right of way to a white Ford Ranger that was traveling east. The Freightliner collided with the Ford Ranger near FM 106 and Cemetery Road. A passenger within the Ford Ranger was pronounced dead at the scene, while the driver of the vehicle was taken to Valley Baptist Medical Center in Harlingen to be treated for injuries. The driver of the Freightliner was not injured. 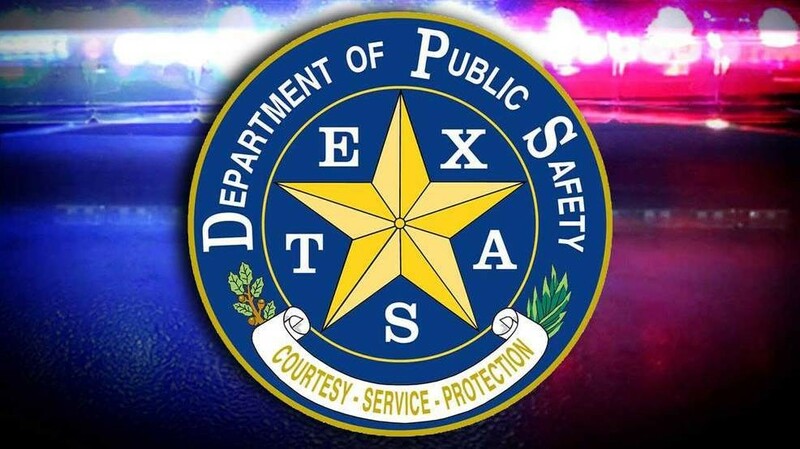 Texas DPS will continue with their investigation into the car crash. It is estimated that every year around 500,000 accidents involving a semi-truck occur. One factor often attributed to truck crashes are braking capabilities. Trucks need much more distance—roughly around 20 to 40 percent more distance—than passenger vehicles to come to a complete stop. Driver fatigue is often another major factor in commercial truck accidents. Out of a total of 3,986 deaths due to large truck crashes, 17 percent of those were truck occupants and a staggering 66 percent were occupants of other cars and/or passenger vehicles. The number of people that perished in these kind of accidents was 27 percent higher in 2016 than it was in 2009. Approximately 97 percent of occupants who were killed in two-vehicle crashes involving a passenger vehicle and a large truck were occupants of a passenger vehicle. Of all motor vehicle crash deaths in 2016, 11 percent occurred in large truck crashes. Regarding deaths in large truck crashes, 73 percent involved a tractor-trailer and 21 percent involved a single-unit truck. Regarding deaths in large truck crashes, 60 percent occurred on major roads other than interstates and freeways, while 32 percent occurred on interstates and freeways. Seven percent occurred on minor roads. Contact the J. Gonzalez Injury Attorneys today if you or a loved one have been hurt in a accident with a commercial truck. If you or a loved one have suffered injuries from a collision with a commercial vehicle, or lost someone who did, you may be due compensation. The J. Gonzalez Injury Attorneys have years of experience taking trucking companies to court. Contact our McAllen, Brownsville, or Rio Grande Valley office today for your legal consultation. Information and image were pulled from valleycentral.com.